Part 6 of TrueHoop's investigation into Mikhail Prokhorov. It's PUTIN WEEK! 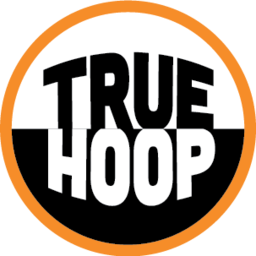 It’s PUTIN WEEK on TrueHoop. TrueHoop’s investigation into Nets owner Mikhail Prokhorov considers the influence of Vladimir Putin. The Prokhorov investigation so far: Part 1.Part 2.Part 3.Part 4.Part 5.